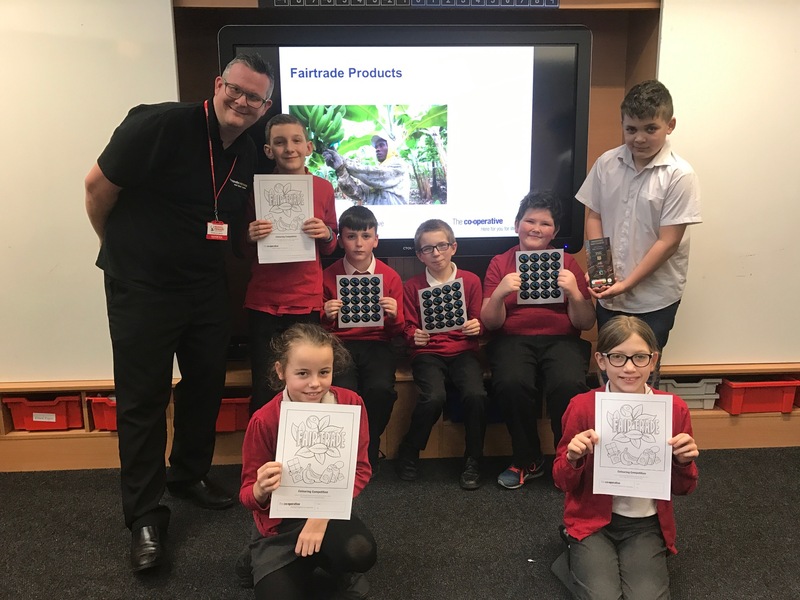 Year6 pupils from Redhill Primary took part in ‘Ethical Challenge’ organised by the CO-OP store as part of International Fair Trade Fortnight. The day began by activities in class led by Regional manager James Knight from from the CO-OP, who are the supermarket who promote Fairtrade more than any other. The pupils then learned about the distribution of wealth in the world and how the CO-OP supports this. The pupils were introduced to the CO-OPs commitment to ethical trading and many of the Fair Trade products available. This then lead to the company’s policy to reduce waste and the children were asked to guess how much waste was produced. With a huge amount of stock in each store everyone thought the amount would be huge but were amazed to learn that, through a range of recycling initiatives and a policy to never send waste to landfill, the store generates less than one wheelie bin of waste each week. Following the activity everyone was given a Fairtrade goodie bag and began to design posters promoting the Fairtrade initiative which may soon be on display in the local shop. 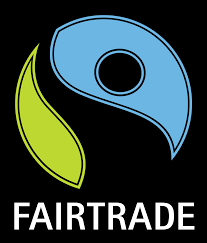 The behaviour and enthusiasm of all of the pupils was superb and they all agreed they will take the Fairtrade message home to their friends and family. Attached: The class with regional manager James Knight.